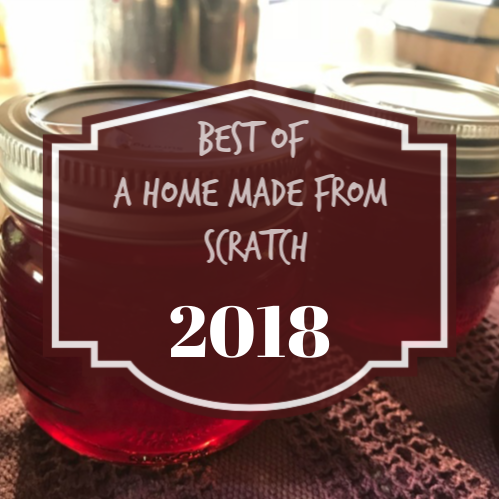 Reader’s choice of the top 10 posts from A Home Made From Scratch in 2018. 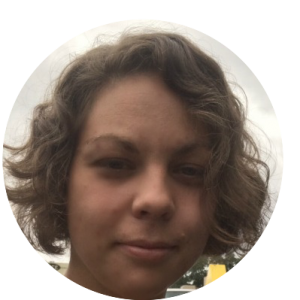 It has been a pleasure to write for you all and I hope to have many more wonderful and helpful posts for you in 2019! 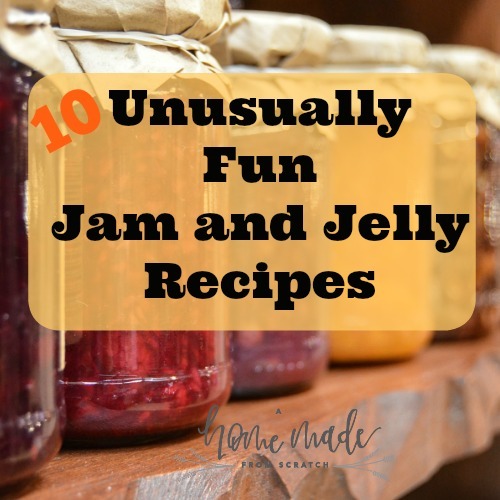 There are some delightful and fun jam, jelly, fruit butters, etc. out there in the world. These are some of the best from around the inter webs. 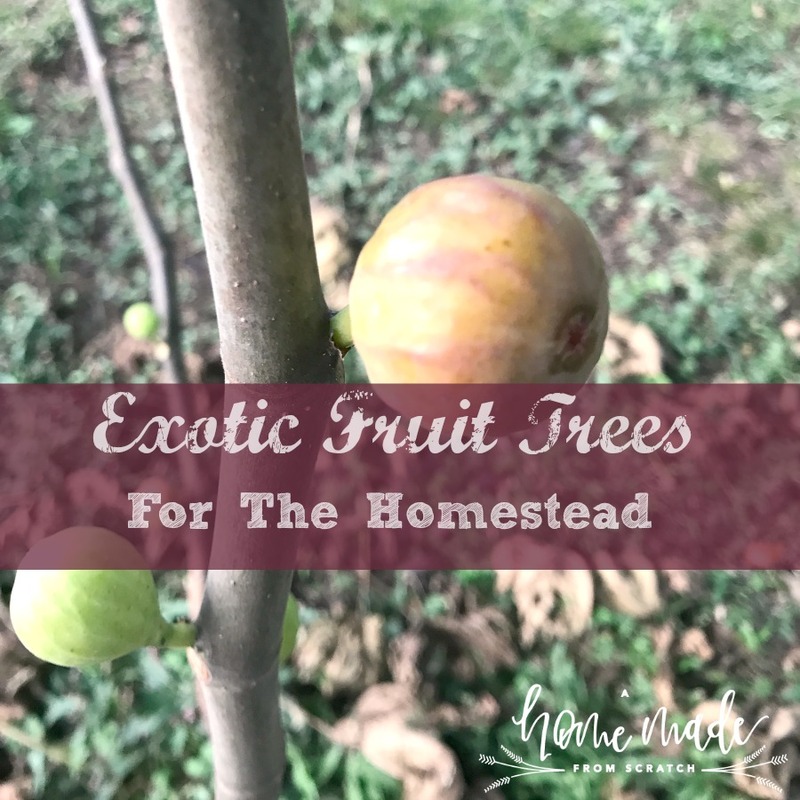 Mainly based on growing some exotic fruit trees on your homestead as part of a home orchard, these recipes are pretty unusual. 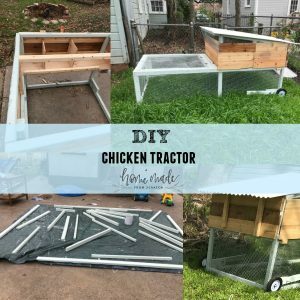 I found an excellent chicken tractor from the Growing Club on YouTube that was the basis for my own chicken tractor. 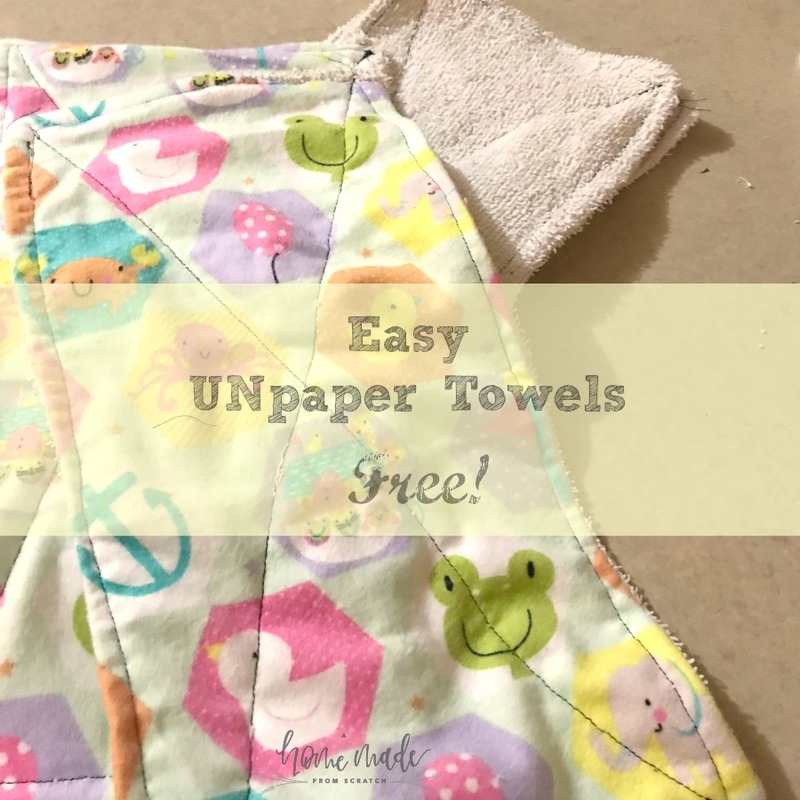 However, there was not a materials list or a step by step written instructions. Quite a few people found this helpful and it will definitely be helpful if I decide to build another. While you can grow the usual apples, pears, peaches, plums, etc. there are so many different options. Including fig, paw paw, pineapple guava, loquat and avocado. Yum! Ever struggled with growing plants? I definitely have. There are many hardy, non-traditional plants you can try. One of the most successful ones I have at my urban homestead is kale! 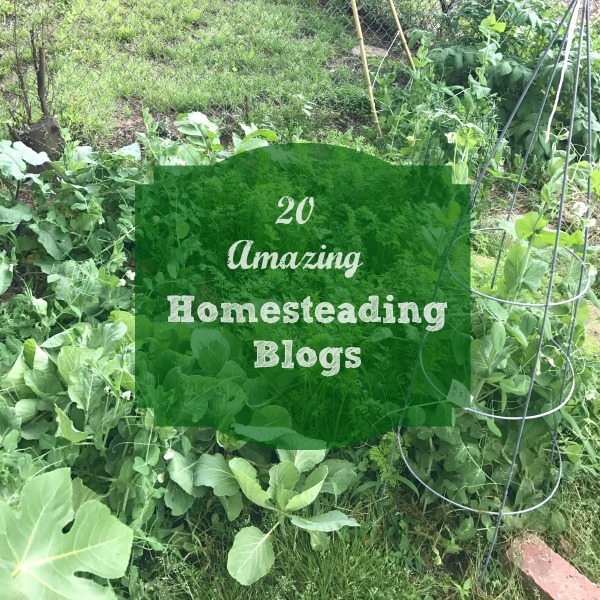 Want more information from excellent bloggers? Definitely check out some of my favorites. They are a wealth of helpful information! This is one of my favorite homemade items. Its easy to store and carry. 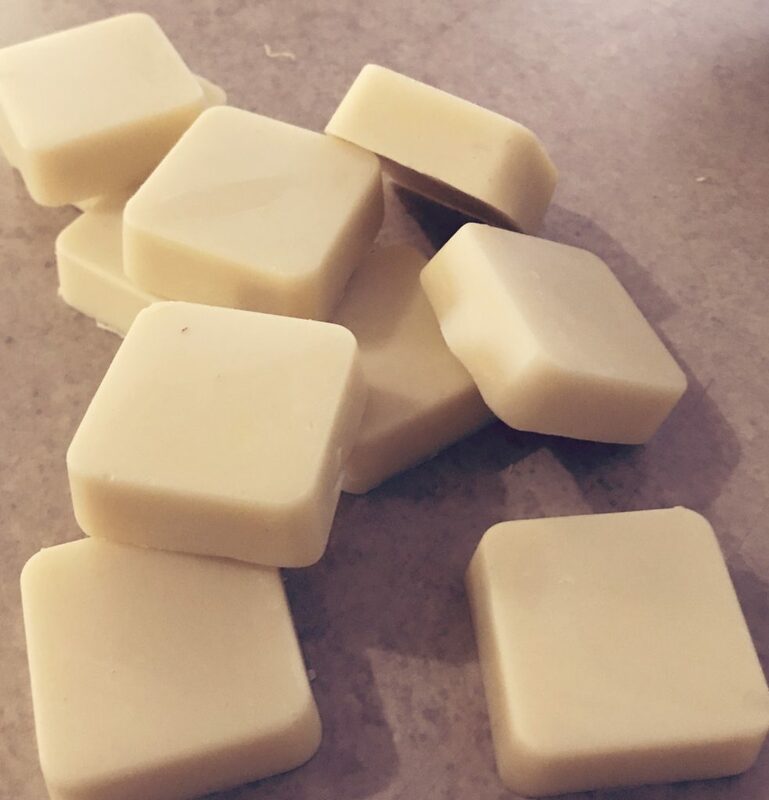 These are simple to make and very nice on the skin. 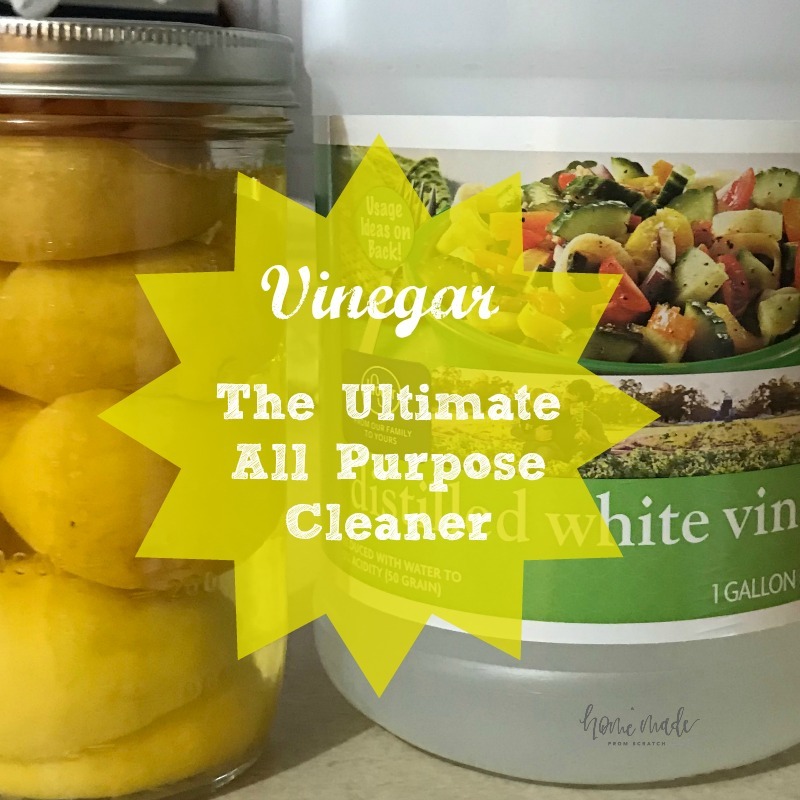 Vinegar is so useful. 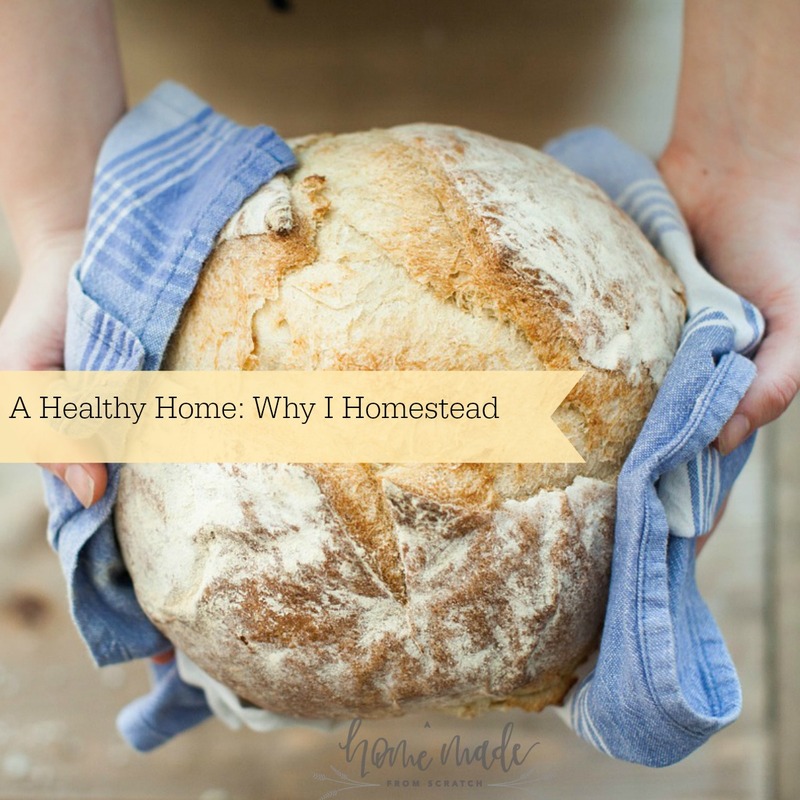 A natural disinfectant you can use all over the home. I use it as a floor cleaner, dishwasher rinse, mirror cleaner, etc. 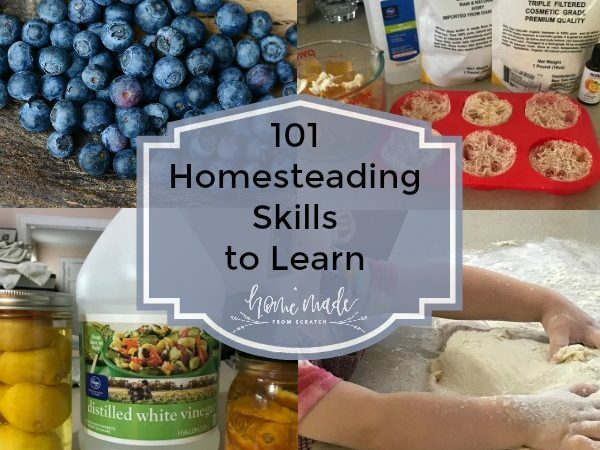 There is so much to learn in homesteading. The main focus is to save money by being self sufficient. If you can tackle these, you will be set. How many have you done? 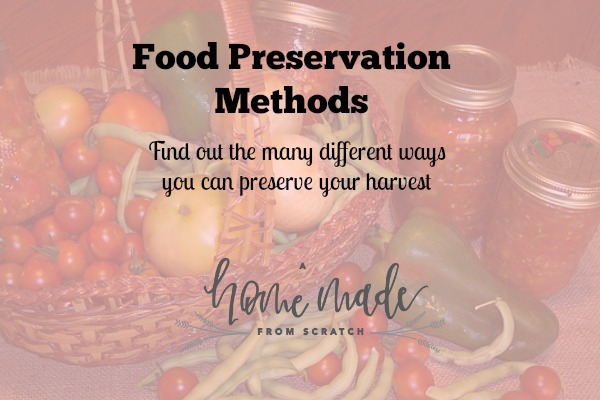 There are many ways to preserve your harvest. 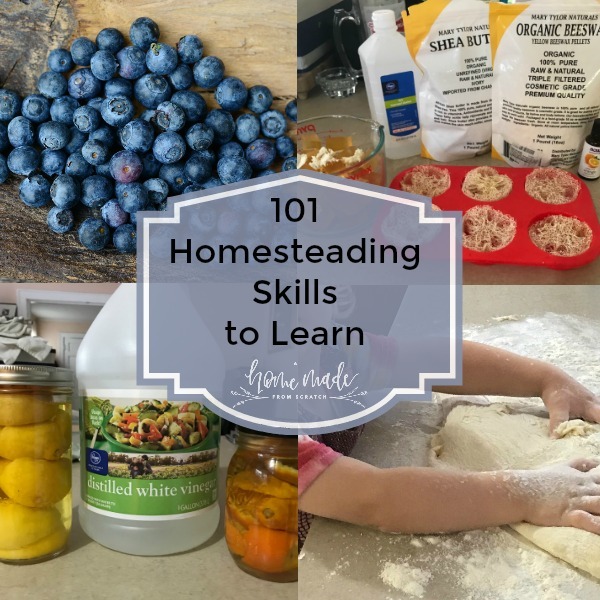 While some people may prefer one method over others, definitely don’t forget what is in your wheelhouse, especially in a pinch. If you have or are considering having livestock, even if you do not plan on raising them for meat, you need to consider their well being. Whether they are on you property for only a few weeks or many years, they are in your care and should be given the best life possible. What were your favorites? 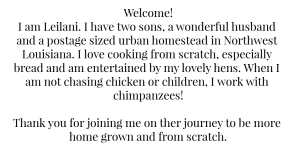 And what would you like to see more of on A Home Made From Scratch? Thanks for stopping by!